Chinese President Xi Jinping and Bahraini King Hamad bin Isa Al Khalifa on Thursday exchanged congratulatory messages to celebrate the 30th anniversary of the establishment of diplomatic ties between their countries. 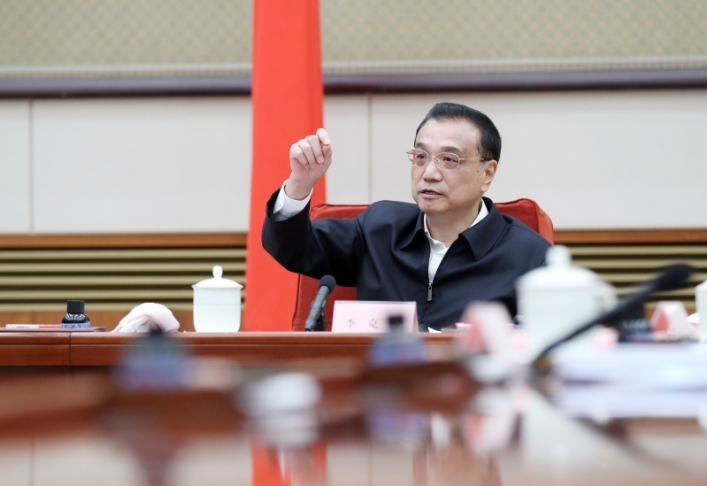 China will work to further reduce financing cost of micro and small enterprises (MSEs), with an aim to increase outstanding loans offered by five large state-owned commercial banks to MSEs by more than 30 percent this year comparing with 2018, the State Council executive meeting chaired by Premier Li Keqiang decided on Wednesday. 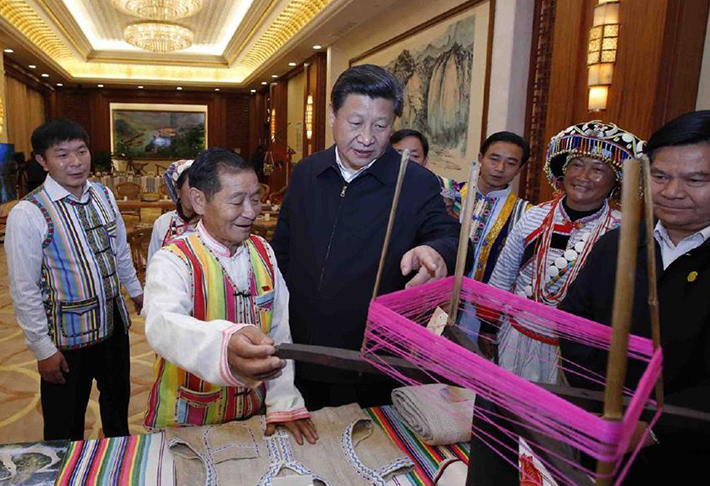 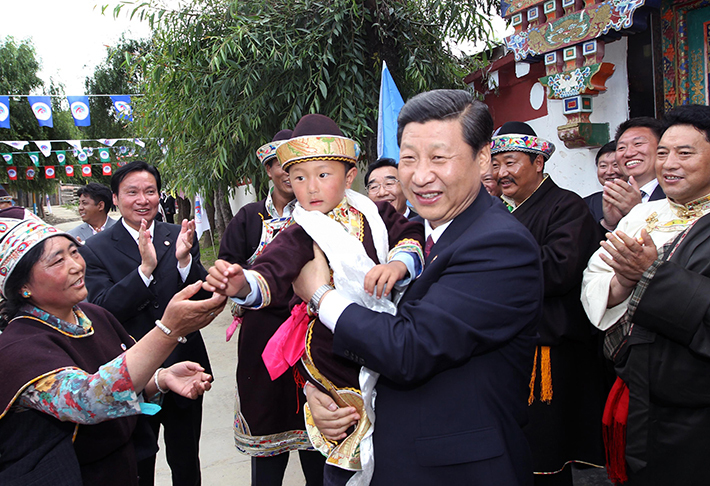 President Xi Jinping has encouraged people of an ethnic minority group living in a remote area of southwest China to make concerted efforts to build a good homeland, guard the border, and create a better future. 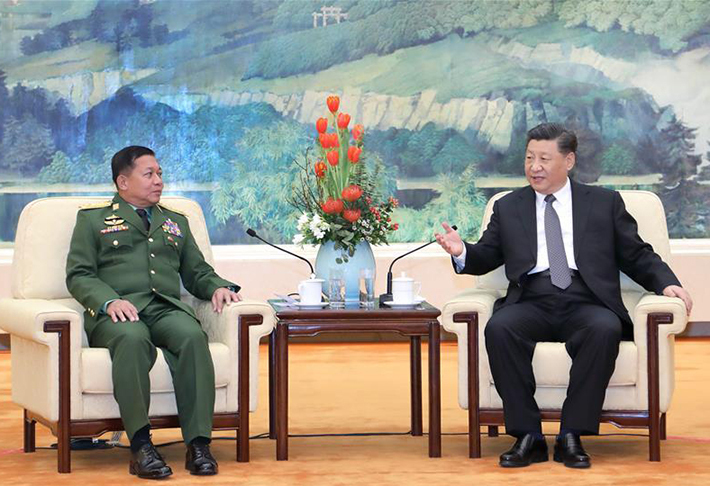 Chinese President Xi Jinping met with Myanmar's Commander-in-Chief of Defense Services Min Aung Hlaing at the Great Hall of the People in Beijing on Wednesday. 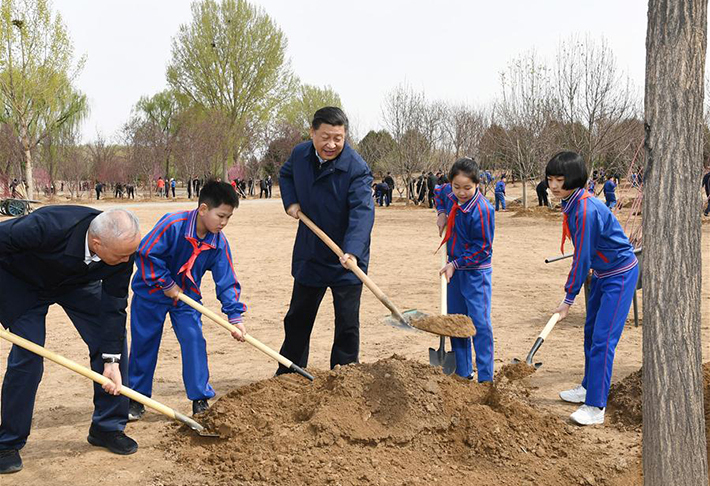 Chinese President Xi Jinping on Monday stressed efforts to carry forward the Chinese nation's tradition of loving, planting and protecting trees, and to involve the whole society in promoting afforestation. 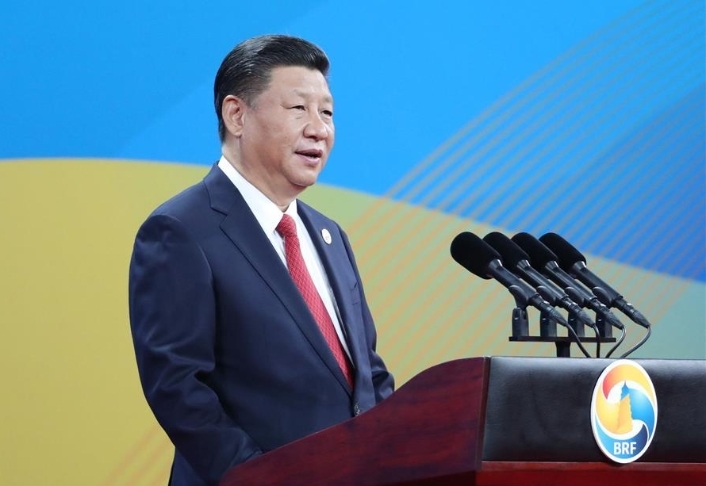 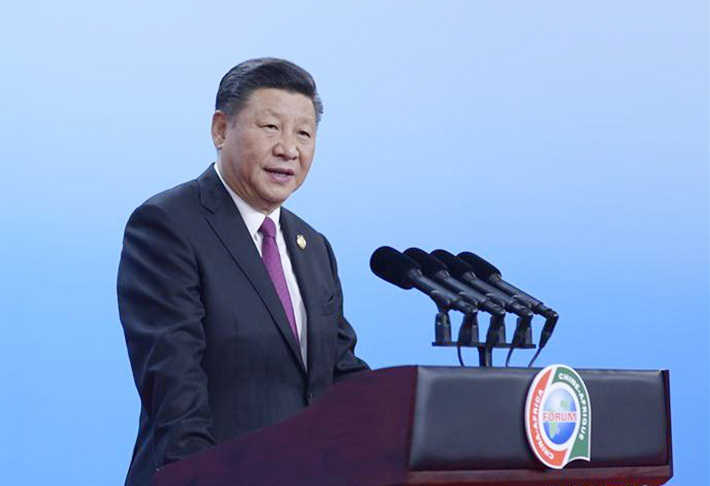 Chinese President Xi Jinping on Monday extended congratulations on the launch ceremony of the 2019 Year of Tourism for China and Pacific Island Countries, calling for closer cultural and personnel exchanges. 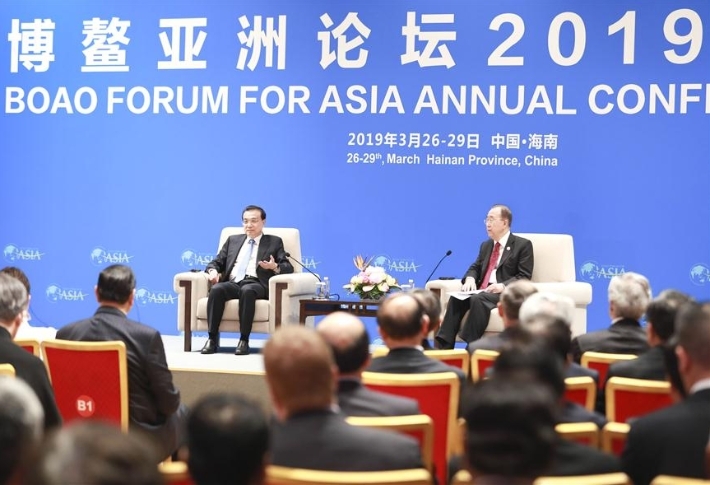 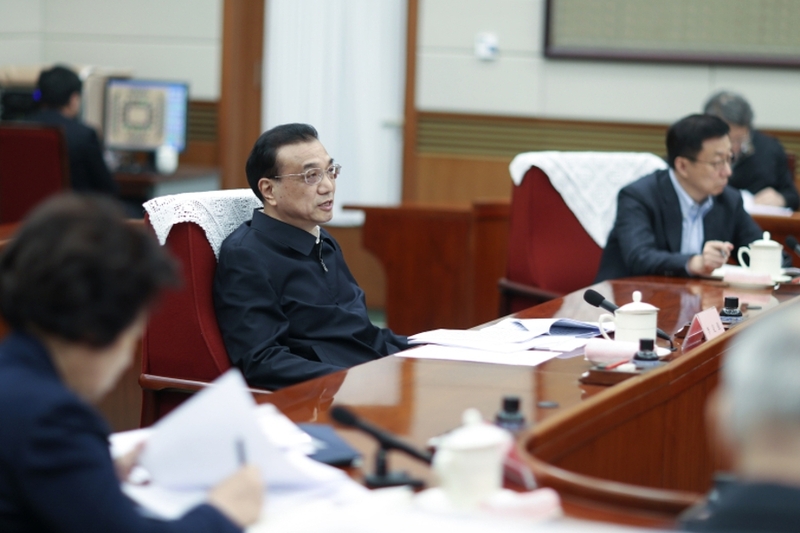 Premier Li Keqiang on Thursday held a dialogue with representatives from fields of business, finance, media and think tanks attending the 2019 Boao Forum for Asia annual conference. 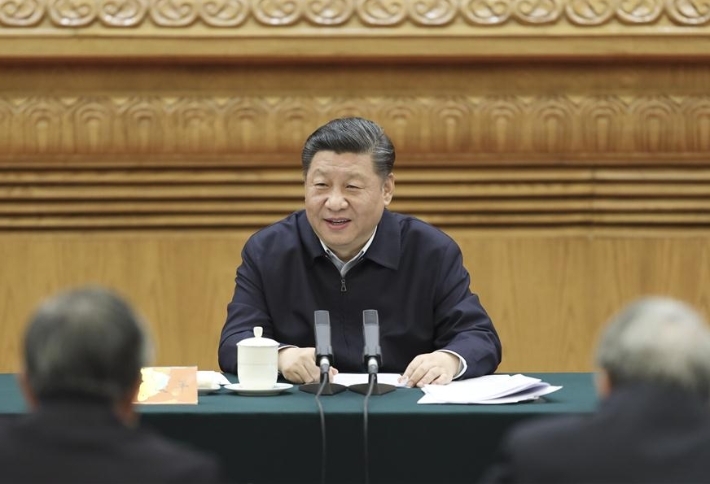 An article by Xi Jinping, general secretary of the Communist Party of China (CPC) Central Committee, on upholding and developing socialism with Chinese characteristics will be published Monday in the seventh issue of the Qiushi Journal this year. 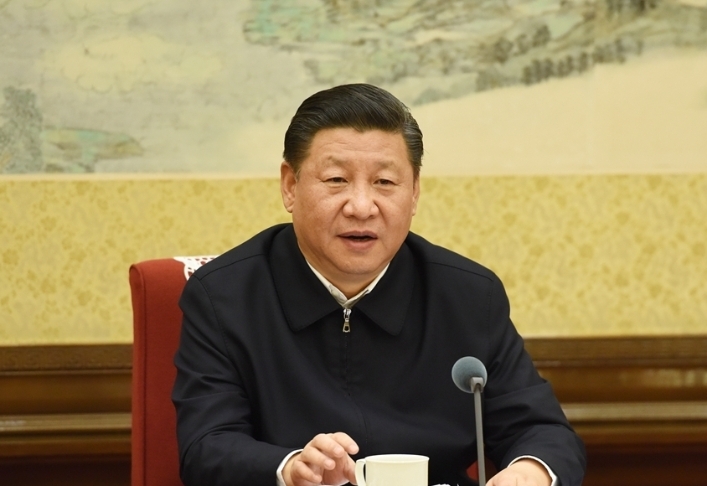 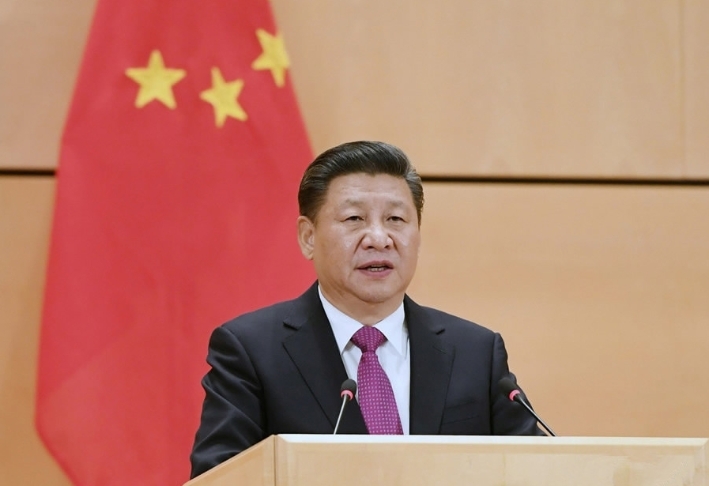 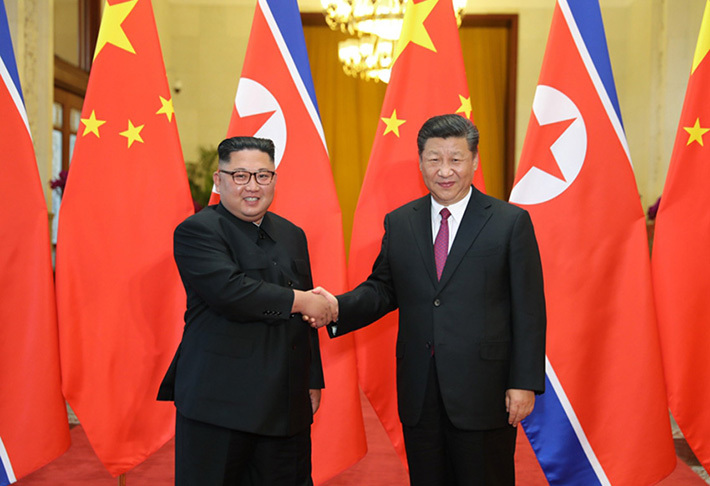 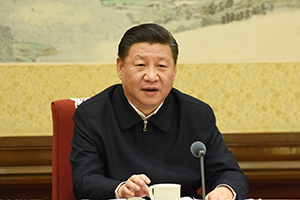 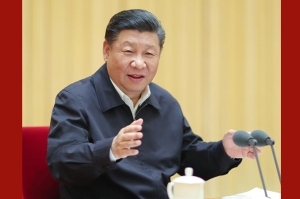 Since the 18th National Congress of the Communist Party of China (CPC), the CPC Central Committee with Comrade Xi Jinping at the core has made arrangements for social stability, border development, ecological protection and ethnic unity in Tibet and opened a new chapter of improving governance, stability and people's wellbeing there. 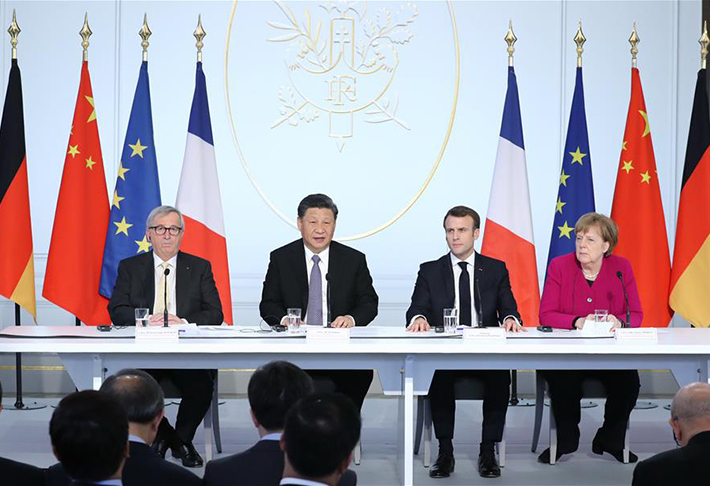 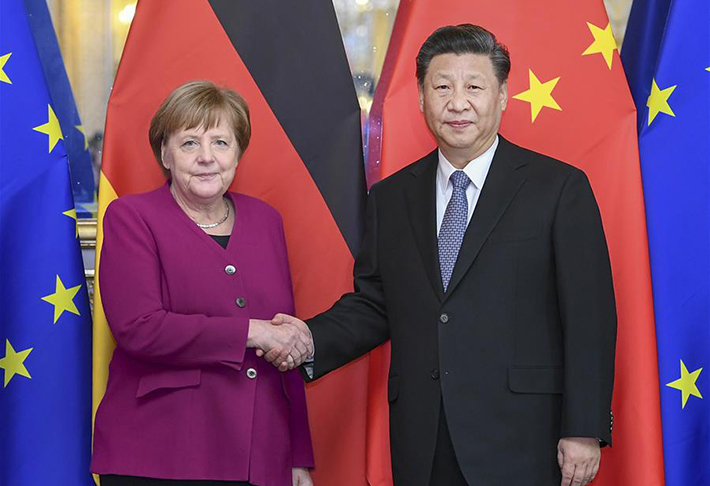 Chinese President Xi Jinping met with German Chancellor Angela Merkel in Paris on Tuesday and put forward a three-point proposal on the further development of China-Germany relations. 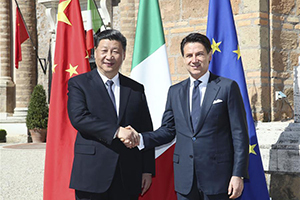 Chinese President Xi Jinping and Italian Prime Minister Giuseppe Conte held talks Saturday in Rome on jointly elevating the China-Italy relations into a new era and witnessed the signing of a memorandum of understanding (MoU) to advance the construction of the Belt and Road. 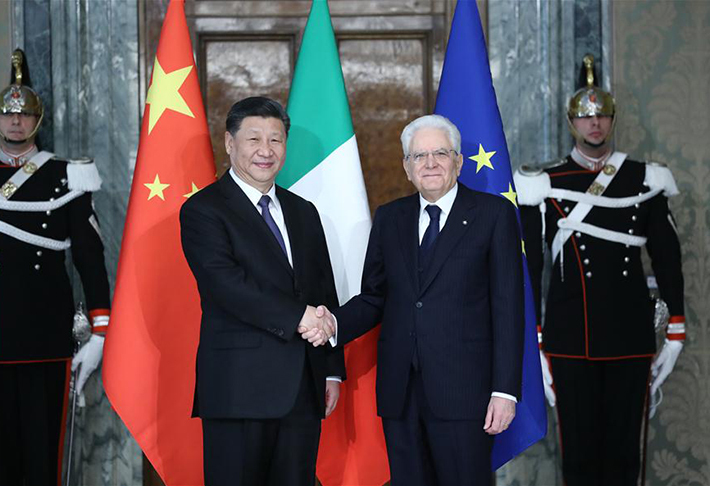 ​Chinese President Xi Jinping left the Italian capital of Rome on Saturday, after holding talks with Italian leaders and witnessing the signing of multiple bilateral cooperation documents, including a memorandum of understanding (MoU) on jointly advancing the construction of the Belt and Road. 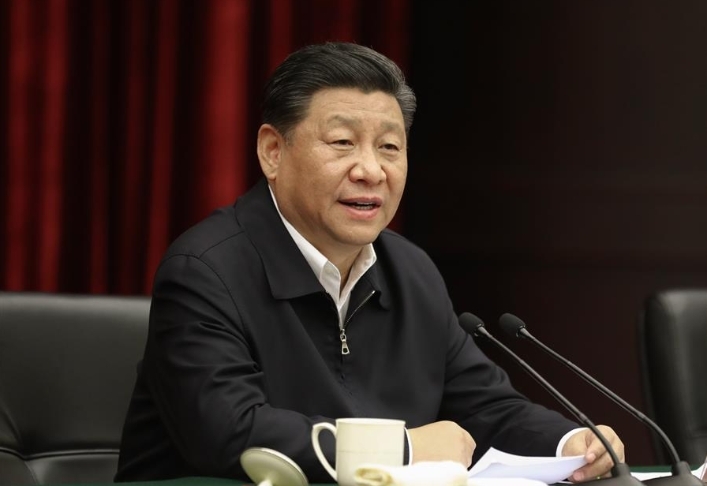 Chinese President Xi Jinping Friday demanded all-out efforts to search and rescue victims after an industrial park explosion in east China's Jiangsu Province killed 47 and seriously injured 90. 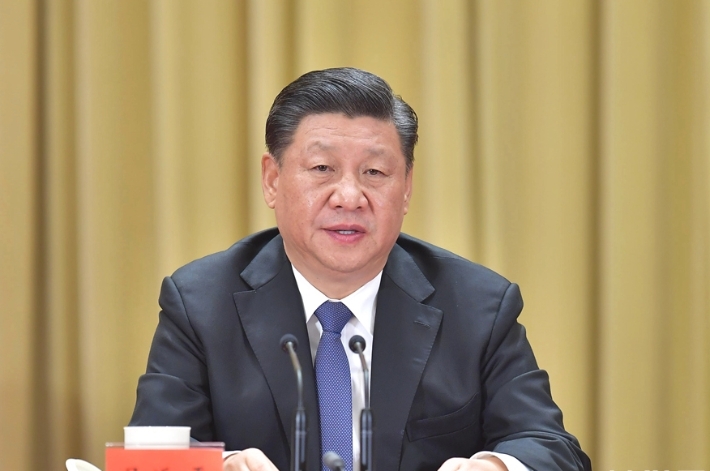 Chinese President Xi Jinping on Wednesday sent messages of condolence respectively to Mozambican President Filipe Nyusi, Zimbabwean President Emmerson Mnangagwa and Malawian President Peter Mutharika over the recent tropical cyclone disaster. 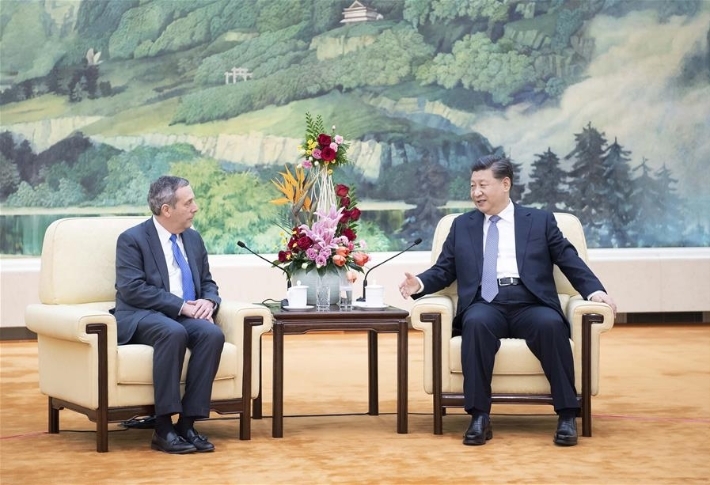 Chinese President Xi Jinping met with president of Harvard University Lawrence Bacow in Beijing Wednesday and expressed the hope that Sino-U.S. cultural and people-to-people exchanges could produce more positive results. 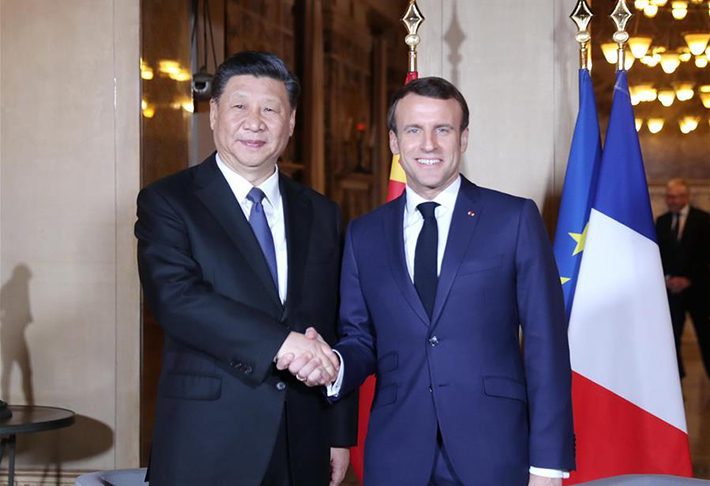 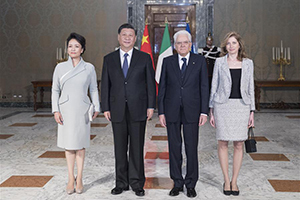 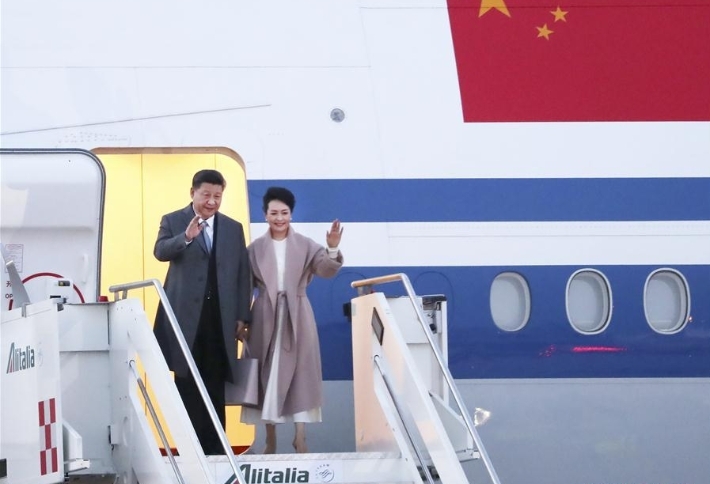 Chinese President Xi Jinping will pay state visits to Italy, Monaco and France from March 21 to 26, Foreign Ministry spokesperson Lu Kang made the announcement Monday. 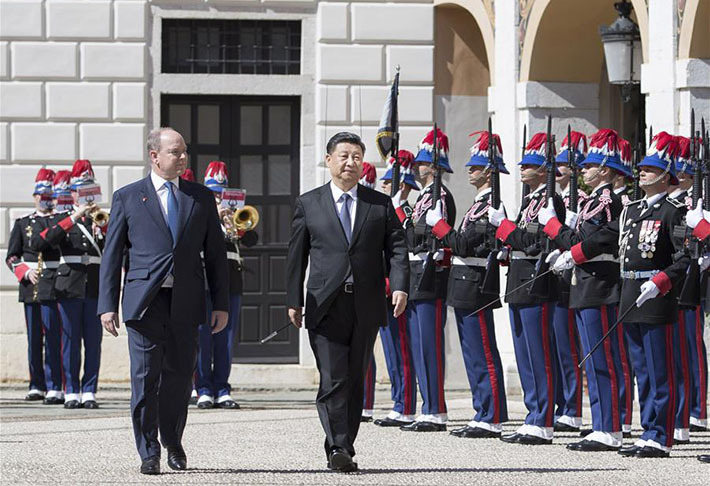 Chinese President Xi Jinping on Sunday encouraged students at an Italian school to be cultural ambassadors between the two countries.